Add Van Nicholas Astraeus Titanium Road Frame inc HEADSET and 50 OFF FORK to the basket to see this promotion. 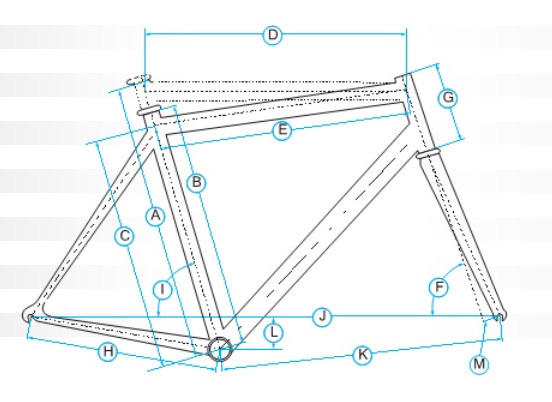 Have you found the Van Nicholas Astraeus Titanium Road Frame inc HEADSET and 50 OFF FORK Cheaper? Internal Cable routing and tapered intergrated headset! For the rider who wants the best. Period. The Van Nicholas Astraeus combines the ultimate in Ti material and fine detailed design to create a top class performer. Equally at home leading the race or for blasting a day long ride, absolute performance is the hallmark of this bike. The Astraeus demands the fastest of riders, are you up to it? The Van Nicholas Astraeus is the result of an extensive planning, design, and testing programme. Utilizing a compact design, the Astraeus sets the benchmark for Titanium frames. The Astraeus maintains the magical ride qualities Titanium is famous for, but also delivers a stiffness not seen before in a Ti frame. A climber’s dream, its acceleration and performance in the sprint make it a perfect choice the obsessed. What do you think of Van Nicholas Astraeus Titanium Road Frame inc HEADSET and 50 OFF FORK?